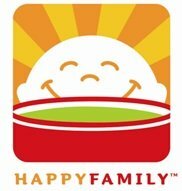 The winner for the HappyBaby Giveaway is Amanda H. Congrats!!! She has 72 hrs to respond or a new winner will be chosen.